Badrinath Kedarnath Gangotri Yamunotri tour package from haridwar by approved travel agent in Haridwar. Most popular chardham yatra package at best package rate from Chardham Tourism. 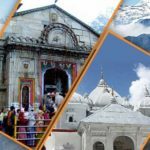 Chardham Yatra includes the holy pilgrimage places like Badrinath, Kedarnath, Gangotri and Yamunotri are widely revered by Hindus. Settled among the peaceful statures of the colossal Himalayas are four traveler goals to be specific Yamunotri, Gangotri, Kedarnath, and Badrinath, referred to altogether as Char Dham. 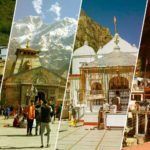 Set out upon a comprehensive religious voyage to the chardhams – Yamunotri, Gangotri, Kedarnath, and Badrinath – among the beautiful Garhwal mountains. Chardham Yatra in Uttarakhand is one of the most popular pilgrimage (or tirth yatra) in Hinduism. Devotees aspire to visit this holy char dham pilgrimage once in a life time. 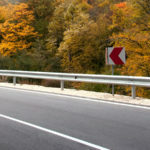 Generally, the journey is started from West and finishes in the East. 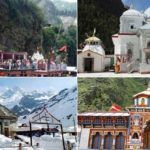 Along these lines, the Char Dham Yatra begins from Yamunotri, at that point continuing to Gangotri lastly to Kedarnath and Badrinath. 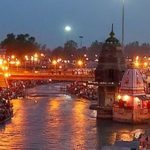 If you are planning a Char Dham Yatra in Uttarakhand with your friends and family, then you have come at the right place because we at Chardham Tourism offer collections of Char Dham Yatra tour packages that help you plan and make arrangements for your yatra from Delhi and Haridwar.